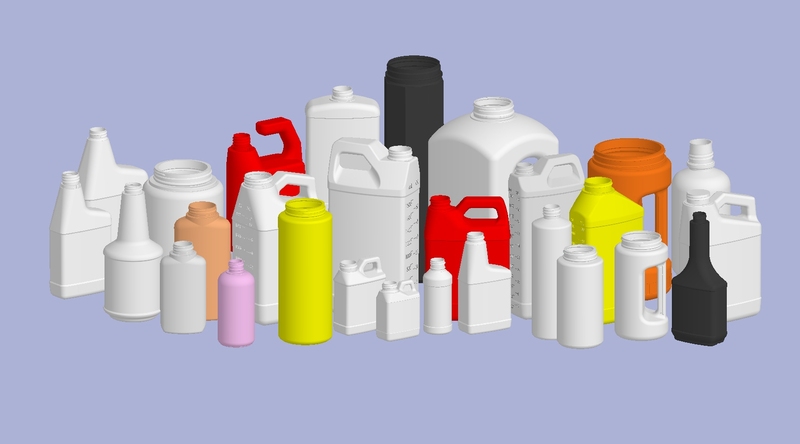 Extrusion blow molding stock & custom bottles and jars in HDPE, LDPE and Post-consumer resins. We supply the chemical, pharmaceutical, food, and cosmetic industries with high value, superior quality jars and bottles. 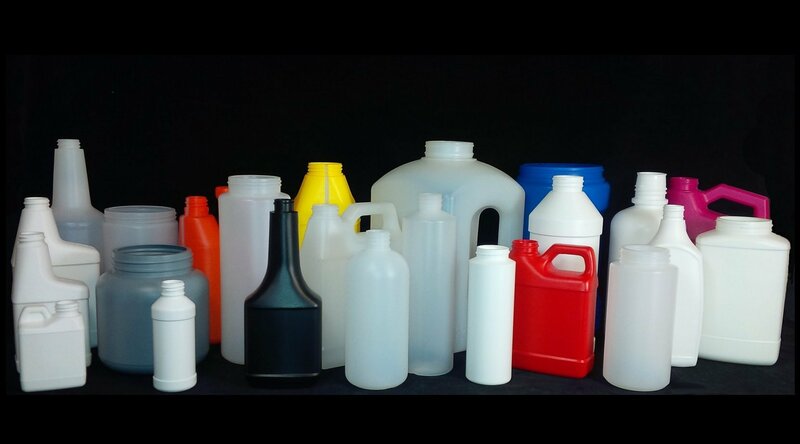 Hub Plastics blow molds many different types of plastic bottles and containers including F-Styles, Boston Rounds, and Wide-Mouth Jars. Hub also develops customized products of different shapes and sizes according to customer specifications.